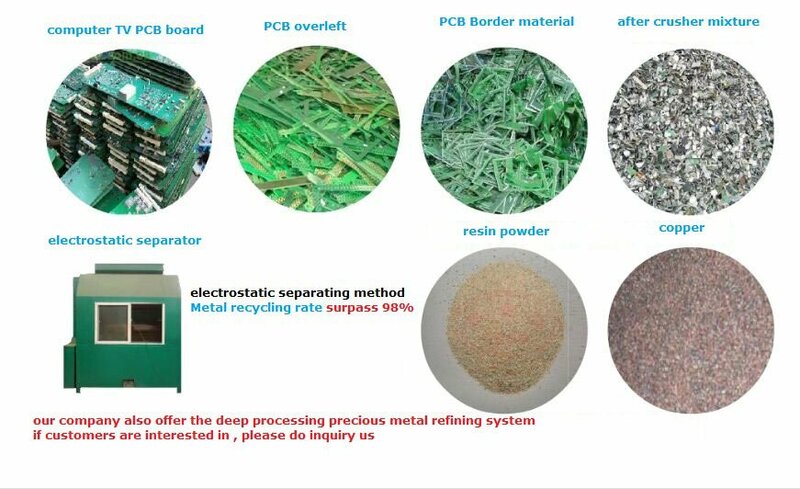 SX-1001 waste PCB boards recycling machine also named PCB recycling equipment/circuit boards copper separating machine/PCB waste crusher machine . 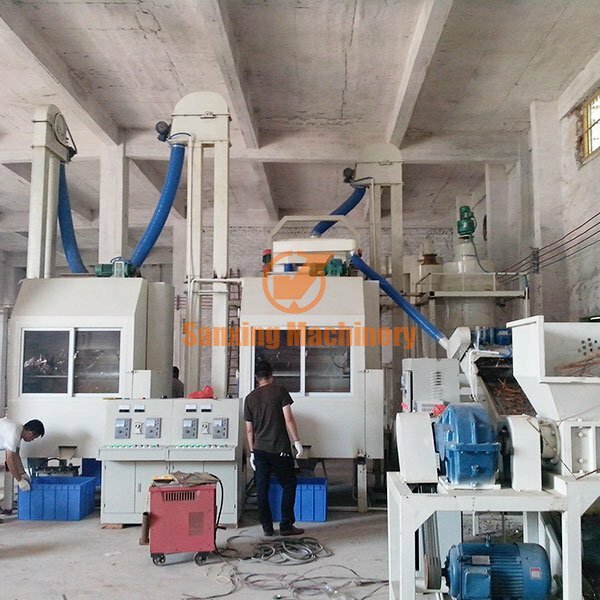 SX-1001 waste PCB boards recycling machine also named PCB recycling equipment/circuit boards copper separating machine/PCB waste crusher machine . Its widely used in separating metals from Resin plastic powder , to reuse of these materials. Electrostatic separator equipped with whole system ,metal recycling rate up to 99%, no need to add water or chemical liquid .so that environment friendly . 1. PCB recycling machine crusher is made of specialized alloy, much more durable. 2. 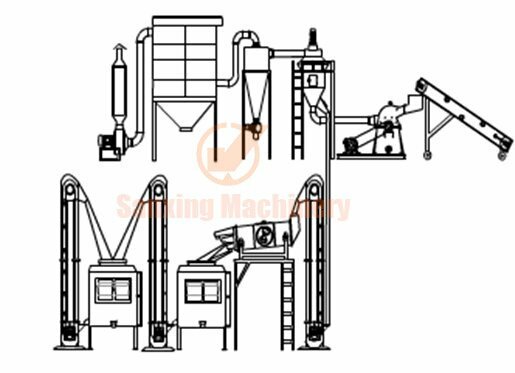 PCB recycling machine takes advanced technology of crushing and separating with higher capacity and efficient . 3. Our system metal separating method is electrolysis separator recycling ratio up to 99%.